Walking by the sea or surfing? 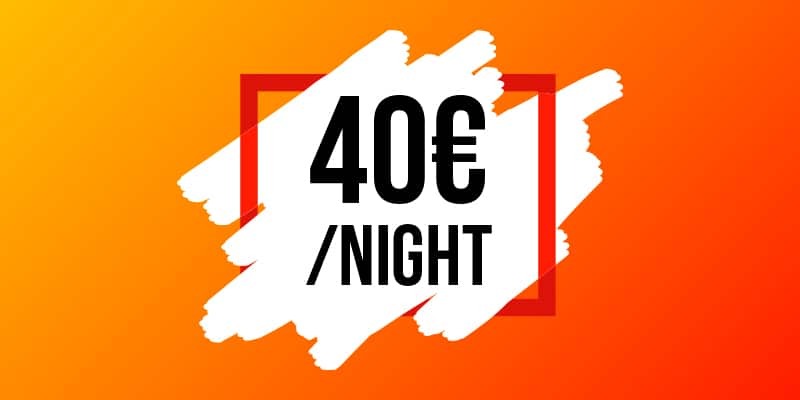 At Star Inn Peniche we have a special price. Subject to availability. Non refundable. This offer cannot be combined with other promotions and special conditions and is not valid for groups. VAT included at the current legal rate.